G. Grant Dixon III is the founder of the Dixon Law Office located in the Chicago suburb of La Grange. As a trial lawyer, Grant represents plaintiffs in personal injury, wrongful death and worker’s compensation matters. His cases have included automobile accidents, medical malpractice, nursing home malpractice, slip-and-fall cases, product liability, chemical exposures, airplane crashes, worker’s compensation and hundreds of others. Grant has represented victims in many high-profile cases and has been featured in nearly every newspaper in the country for his work. He is a frequent guest on television and radio shows seeking his valuable insight on legal topics. A key aspect of Grant’s practice is giving back to the community. He is a member of many bar associations and has served in leadership in nearly every bar association he has ever been a member of. He is a three-time past President of the Rotary Club of Western Springs. He has volunteered countless hours on boards and advisory panels at LaGrange Memorial Hospital. He has served as an Elder at Christ Church of Oak Brook (two terms) and chair of two committees at this large church in Oak Brook, Illinois. Grant has volunteered his time as a guest lecturer and speaker more than 140 times to churches, clubs and schools. He has written or co-authored more than 30 articles and chapters for many publications. For more about his background, please click below. 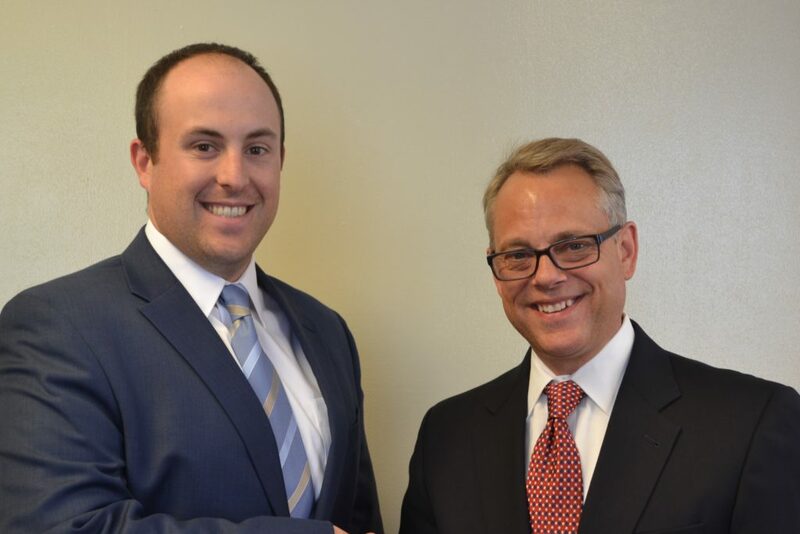 Mike joined Dixon Law Office in 2017. 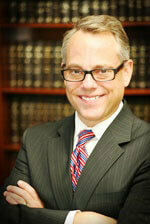 His practice is focused on complex personal injury and worker’s compensation cases. He attended John Marshall Law School in Chicago. He is a former judicial clerk and law clerk at several prominent Chicago-area firms. Cathy joined the Dixon Law Office team in November of 2004. She started with basic administrative functions. Over time, Cathy’s responsibilities have grown tremendously. She now supervises the complex document management for the firm as well as internal office administration and coordination. Cathy is a detail-oriented person who has a keen eye for the bottom line. She helps manage the cash-flow in the office and handles assorted accounts payable duties. When a case comes to trial, Cathy plays a critical role. When a case settles, Cathy helps assure the client’s funds are managed properly. She is a very valuable member of the Dixon Law Office team. Prior to joining Dixon Law Office, Cathy worked at Bell Federal Savings and Loan in Chicago. While there, she held the title of Assistant Treasurer in the financial department where her primary job was managing the accounting for out-of-state purchased and participation loans. Cathy has been married for twenty-five years and has four children. She is active in her church as well as the schools of her children. Kelly joined the Dixon Law Office team in 2016 as a Legal Assistant. She brings with her years of experience and training in the legal field. She previously worked for a litigation coverage defense firm in downtown Chicago from 2010-2015, where she served as a law clerk, docket clerk assistant and billing assistant. At Dixon Law Office, her main responsibilities include: answering phones, managing the attorney calendar, scheduling meetings, client correspondence, and greeting clients. Kelly graduated from Fox College, located in Bedford Park, Illinois, with an Administrative and Computer Software Specialist Diploma in July 2009. She enjoys spending quality time with family and friends as well as outdoor activities such as swimming and softball. Kate joined the Dixon Law Office team as a Legal Assistant in 2015. She brings a wealth of experience from her work as a legal assistant for multiple law offices in Illinois and Arizona. Coincidentally, she started her legal assistant career in this very building almost 18 years ago before moving to Arizona. Kate’s main responsibilities at Dixon Law Office are coordinating the calendar, scheduling depositions, handling client contact and answering phone calls. In her free time, she loves to read and spend time with her husband and son. To meet with a lawyer to discuss the facts of your injury case or just ask a question, call us at 888-354-9880 or contact us online. When everything goes wrong, we make it right.